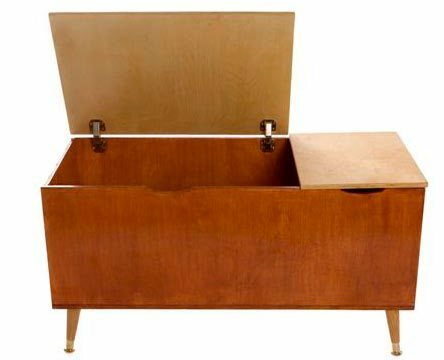 The Owyn Toy Box is a fresh organic-style storage piece intended to complete your toy storage requirements from early childhood and beyond. 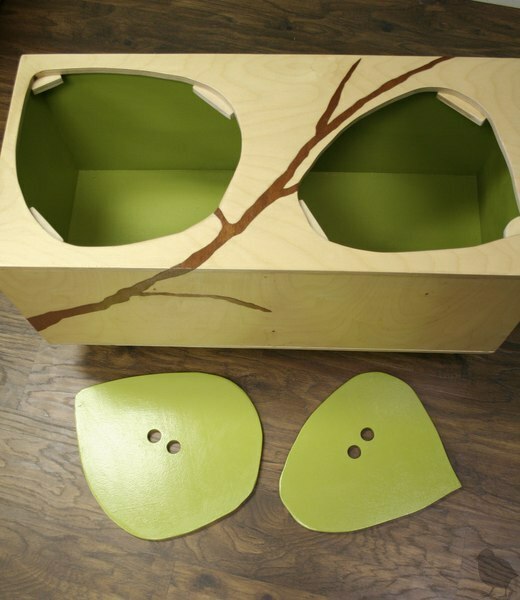 Mod Mom Toy Box has two easy lift-off lids that are prepared for little hands to lift off and put back like a puzzle. 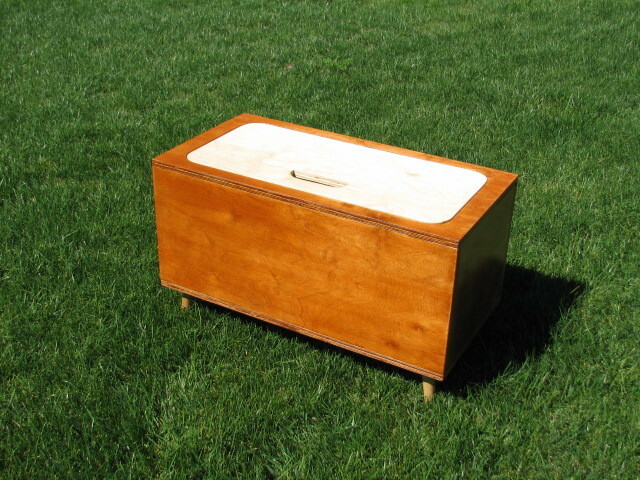 The toy box is separated into two well-located compartments below original leaf lids.